Sensory Perception, Rationalism and Outdoor Environmental Education Matthew R. Auer Director Undergraduate Programs, School of Public and Environmental Affairs, Indiana University, Bloomington, IN 47405 There is a strong emphasis on sensory perception and ‘hands-on’ learning in the out- door environmental education of children. The aim of this research is to search the perception of elementary school fourth grade students related to science and nature concept in artistic statements based on written descriptions related to their pictures and only pictures. Another idea would be to set up an outdoor science and nature center in which children can investigate materials found outdoors (e.g., leaves, sticks, seed pods) using magnifying glasses, scissors, etc. 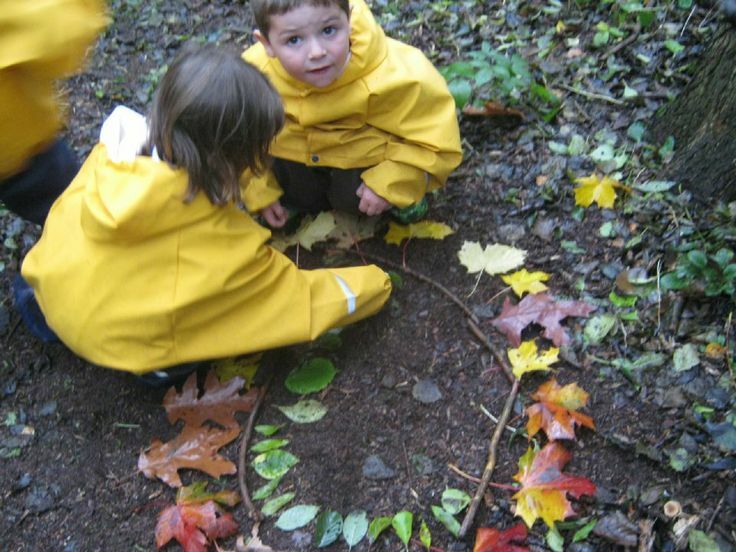 Found natural materials could also be used in an outdoor art interest area in which children can trace, draw or make rubbings or prints of these materials.